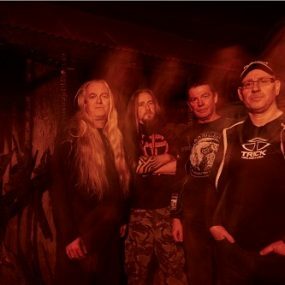 Gaahls Wyrd release music video for “Carving the Voices” via Metal Hammer. 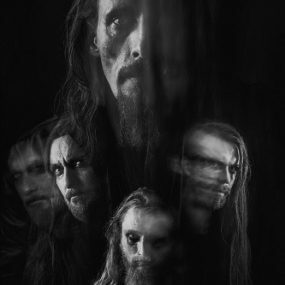 Norwegian extreme metal formation Gaahls Wyrd, fronted by renowned vocalist Gaahl, are premiering a stunning video for the song “Carving the Voices” via Metal Hammer (UK). The track is taken from the new record, ‘GastiR – Ghosts Invited’ which is set for worldwide release on May 31st. 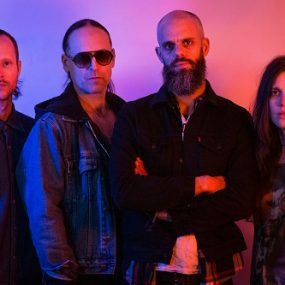 Link: https://www.loudersound.com/features/exclusive-gaahls-wyrd-unveil-a-striking-new-video Tracklist ‘GastiR – Ghosts Invited’: 1. 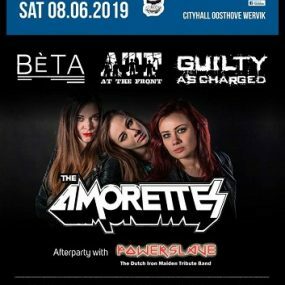 SkullFest 2019 op 8 juni. 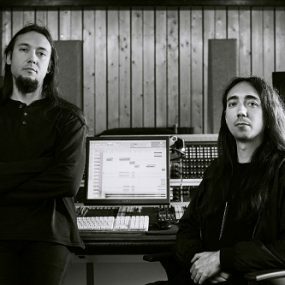 Alcest sign to Nuclear Blast and currently working on new album. 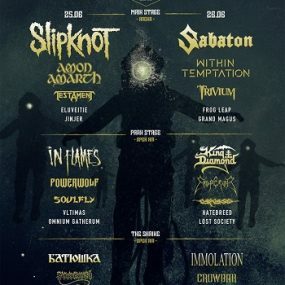 Memoriam to release »Requiem For Mankind« on June 21st. Heilung release first track and album details of ‘Futha’. Bloody Hammers: new album to be released this summer! 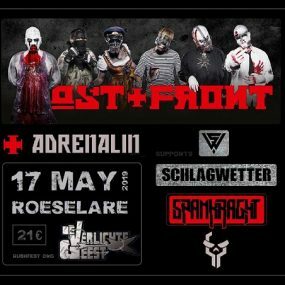 Ost+Front naar De Verlichte Geest te Roeselare.